Major International Trader in Power Transformers, Switchgear and Generators. 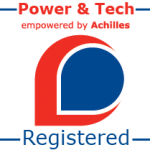 The client purchased some 6.3MVA containerised 33kV transformers and switchgear packages and was selling to a UK leading Rental Company who specialises in Power Generation packages. The equipment had been manufactured in the UAE and was originally not intended for the EU market, therefore it was not CE certified. The end user wanted to use the equipment within the EU hence CE marking had to be applied retrospectively. CE marking is a certification mark that indicates conformity with health, safety, and environmental protection standards for products sold within the European Economic Area (EEA). 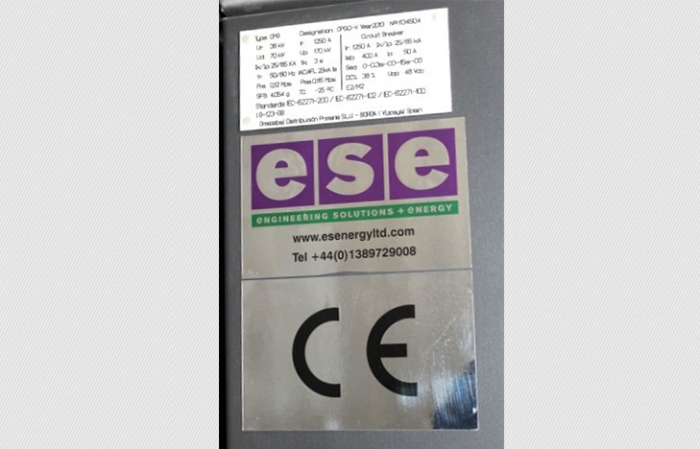 The CE marking is also found on products sold outside the EEA that are manufactured in, or designed to be sold in, the EEA. Engineering Solutions and Energy Ltd applied their expertise in ensuring that the requirements of the associated directive, The CE Marking Directive 93/68/EEC were met for each item. From this work they were then able to issue a Declaration of Conformity to the client and apply the CE mark to the products. The equipment was then able to be hired out within the EU.